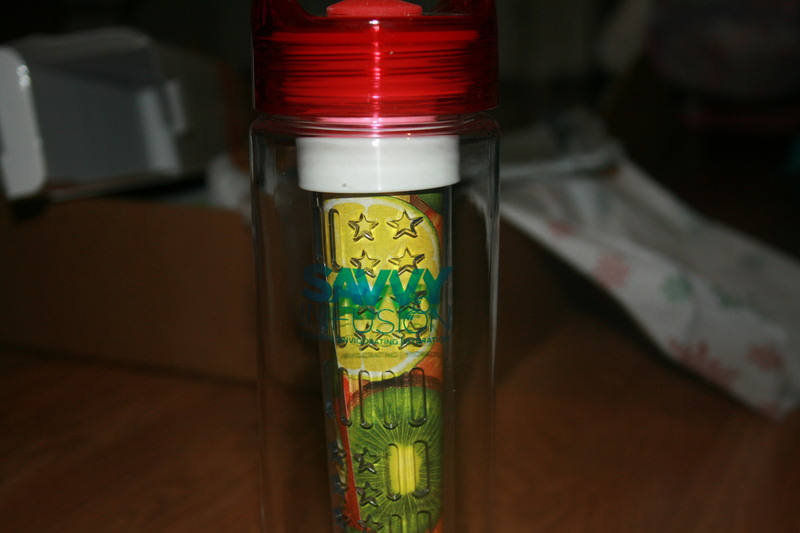 I have really been enjoying this water bottle. I love that you can put practically any kind of fruit in it. I know most put lemons or limes. I tried it with frozen mixed berries (Strawberries, Blueberries and Raspberries). My daughter and I have been enjoying sips of it. This is a great gift for anyone during the holidays. Its great to throw in a gym bag or diaper bag for going out. I love that I can just add water to it to and the fruit infuses the next batch of water. Yummy. 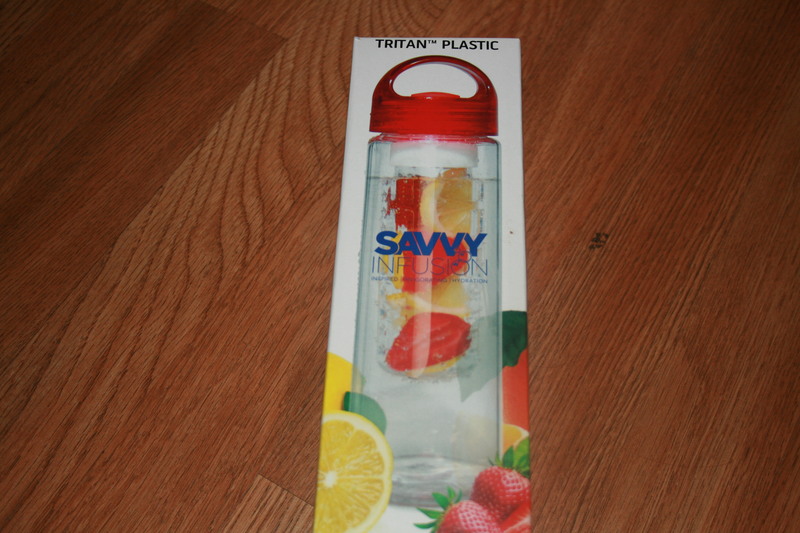 This entry was posted in 2014 Holiday Gift Guide, Reviews and tagged #2014holidaygiftguide, #holidaygiftguide, #holidaygiftideas, @onesavvylife, birthday gift, Christmas, Christmas gift, gift, Gifts, gym, holiday, Holiday Gift Guide, holiday spirit, holidays, infusion water bottle. Bookmark the permalink.